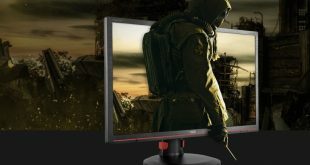 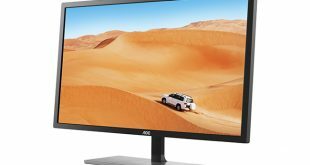 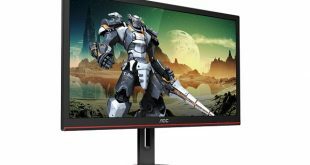 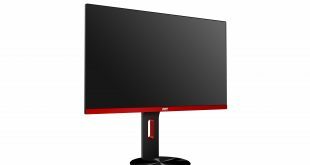 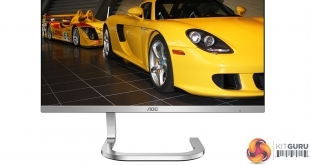 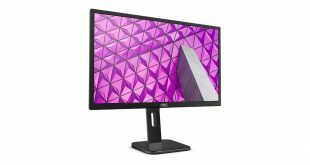 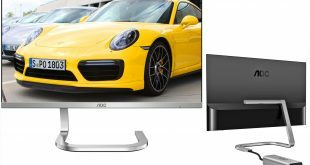 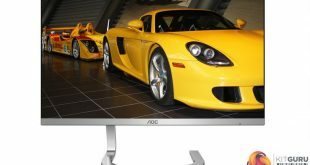 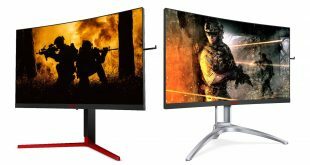 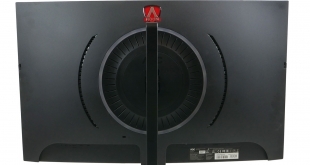 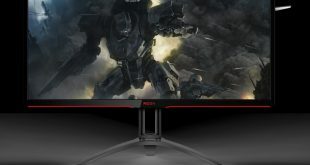 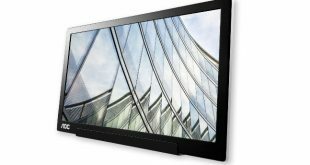 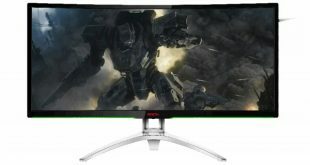 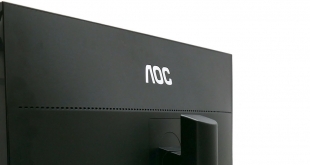 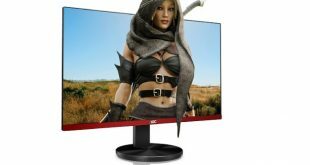 AOC is expanding on its gaming monitor offerings this month with the arrival of the CQ32G1- a 31.5″ 1440p monitor complete with a 144Hz refresh rate and FreeSync support. 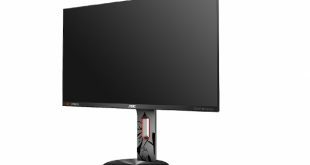 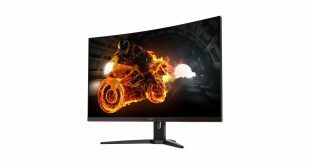 It's a 27in, 1080p and 144Hz monitor with FreeSync. 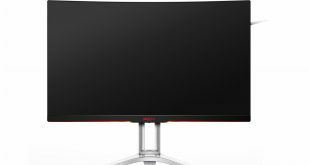 At £290, though, is it just too expensive? 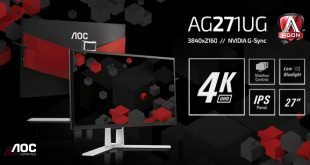 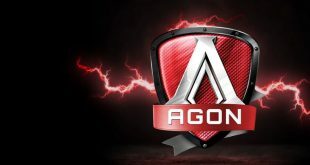 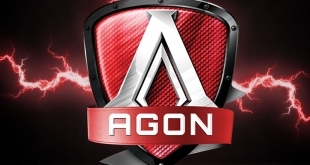 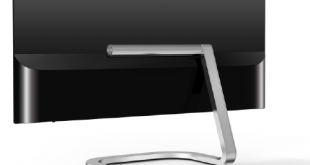 Share your data secrets – Win a 165Hz AGON G-Sync Monitor! 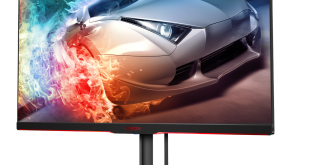 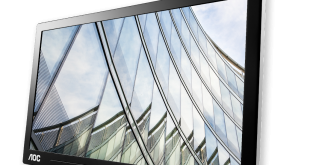 If you have a few spare minutes, then enter our storage survey for a chance to win an AGON 1440p monitor with a 165Hz refresh rate and G-Sync! 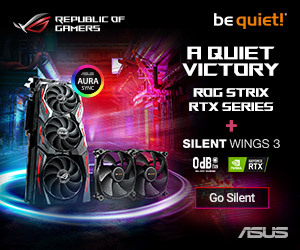 AOC Insomnia i61 giveaway winners announced! 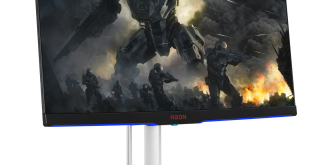 Win tickets to Insomnia i61 for you and a friend! 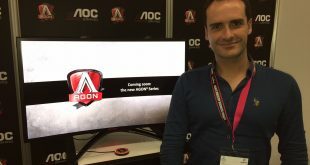 Fancy a trip to the UK's largest gaming event? 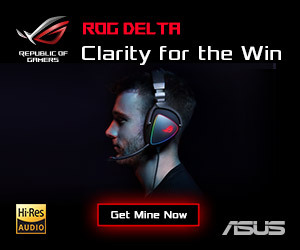 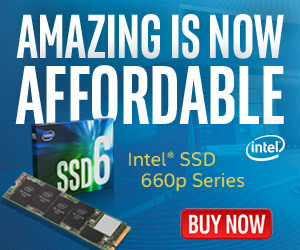 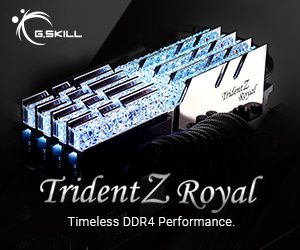 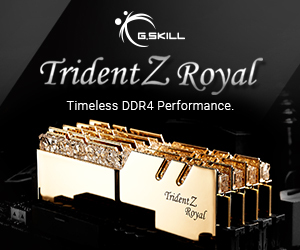 Then we have the competition for you!